Munich, December 4, 2018 – FF Pictures launches HDRmaster 8K, a new standalone software toolset for Microsoft Windows 8 and 10 with several innovative features for performing quality analysis and essential metadata tasks in HDR productions with up to 8K (7680×4320 pixels) resolution. HDRmaster 8K is the successor of HDRmaster v2 which is already in use by Ultra-HD Blu-ray facilities, post-production houses, studios and manufacturers worldwide. To deliver the highest possible quality to the HDR consumer device, proper management of metadata and signal levels is essential. Mismanagement not only leads to compromised images but also decreases encoding efficiency, causing wasted bandwidth and unnecessary compression artifacts. HDRmaster 8K is designed to allow anyone in the industry to check in detail if the HDR delivery files carry proper HDR levels and metadata. This includes tools to measure and visualize issues like signal clippings in luminance range or color gamut. While experts will be thrilled with the wide range of features, even non-experts can use this tool immediately thanks to a brand new feature called “HDR Inspector”. This preset is designed to automatically perform all needed tasks at the push of one button. This includes the unique feature of creating suggested static and dynamic metadata based on image analysis. With the arrival of 8K displays on the market and HDR being the cutting edge of video productions today, it’s time to validate and optimize all aspects of video quality. HDRmaster 8K cannot only serve the needs of 4K production and distribution; it is ready for 8K as well! A growing number of input formats are currently supported by HDRmaster 8K. Most importantly, the software is designed to check and process encoded files for distribution to end consumers (.MP4, .TS, .HEVC, .H265, .H264). This includes video files for Ultra HD Blu-ray authoring but also supports image sequences which are commonly used prior to encoding (TIFF, DNG, DPX, Open EXR). HDRmaster can be used in a lot of different scenarios, starting with educational purposes for understanding HDR, detailed analysis of HDR-content or in authoring facilities. Some customers use it to perform automated quality control for OTT-providers (OTT=over the top / video-on-demand). 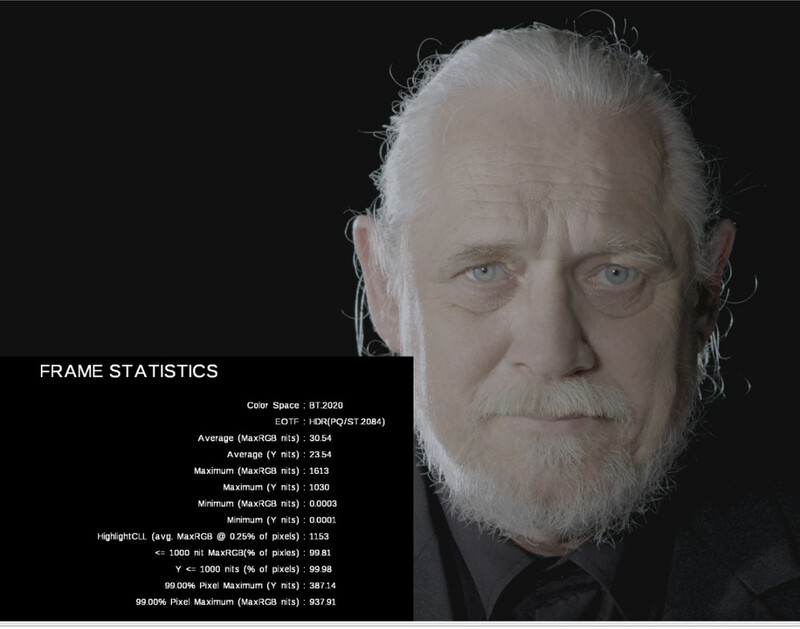 Some of HDRmasters features, like .txt and .xml reports, have been added explicitly to ease post-production tasks and delivery to studios and video platforms. In addition to supporting HDR according to SMPTE ST.2084, HDRmaster also supports SDR transfer functions with adjustable peak and gamma, as well as Hybrid-Log-Gamma / HLG, where only some flags in the video files, but no additional static or dynamic metadata are required. When using HDRmaster 8K as a centralized tool, many tasks can be performed using the command line interface. 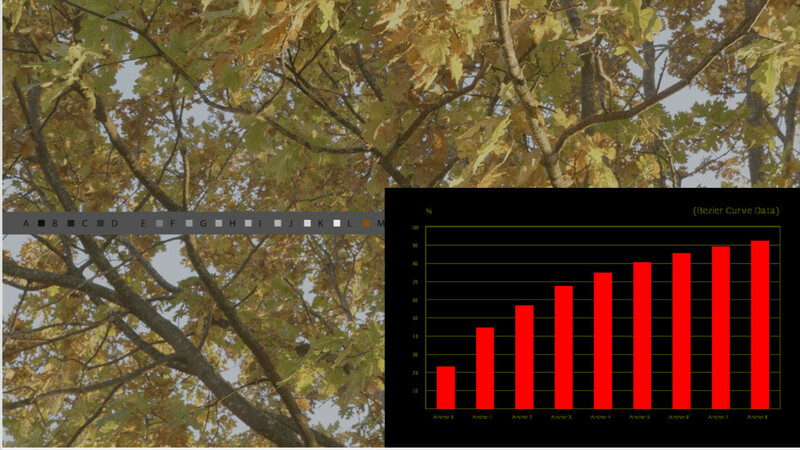 This includes applying metadata and all elements of the HDR Inspector. HDRmaster 8K is available now at the following link: http://ff.de/hdrmaster-im/. Pricing options are shown below. Discounted volume licenses are available upon request. The plugins will be released later in December 2018. FF Pictures is headquartered in the area of Munich, Germany. The company specializes in HDR related services and solutions for the post-production industry as well as CE-manufacturers. The creation of UHD/HDR Test- and Demo-contents and education programs put the company into an ideal position of creating the tools clearly needed by the post-production industry and industry experts. FF Pictures CEO Florian Friedrich plays an active role in defining new standards for many video- and display-related topics throughout standardization organizations and industry consortiums.